Christmas party season is one of the busiest times of years in pubs, but not every office, trade, or profession can have their actual Christmas party in the month of December or on the right side of Christmas. For some, their industry is so caught up in the rush that they only have time for a Christmas party after the madness has ended. So, January comes around and you’re looking for a venue or activity for everyone in your job. 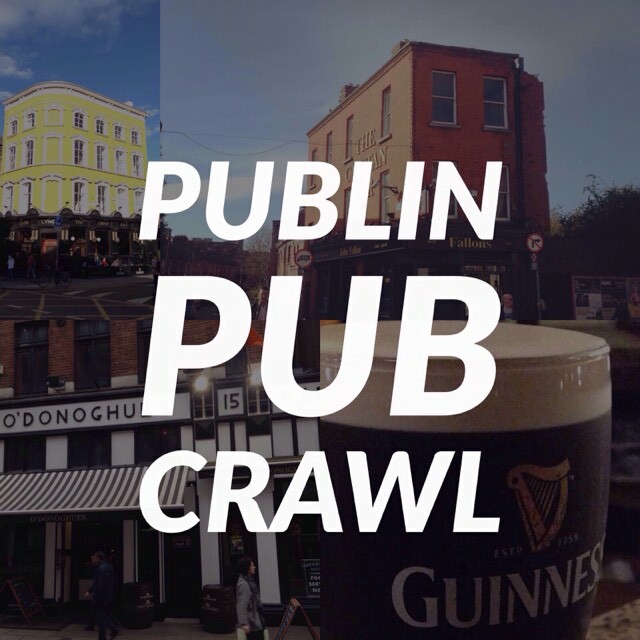 How about a bespoke pub crawl led by Publin?! 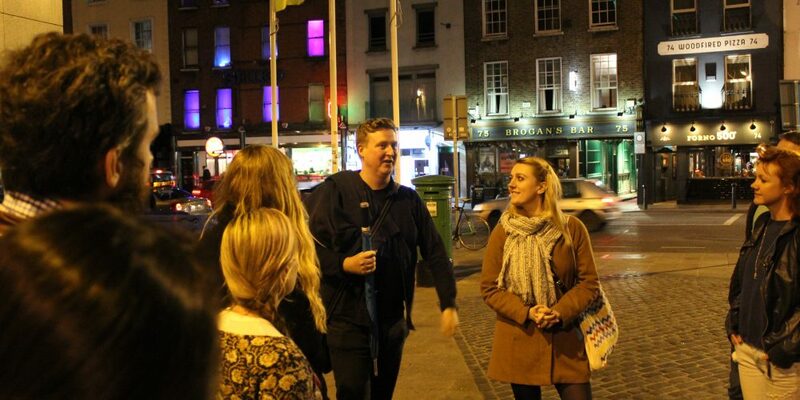 We can cater for groups of any size, taking in different types of pubs along the way. 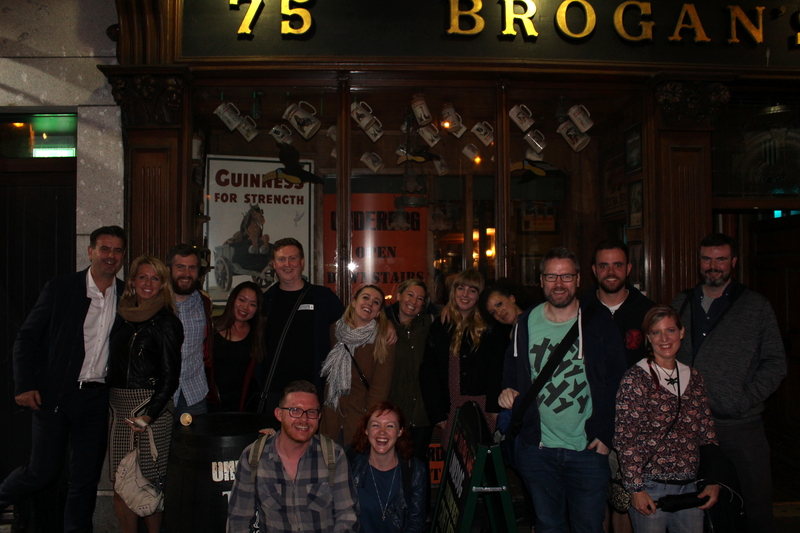 We can create a pub crawl route just for your group based on a theme or likes and dislikes. 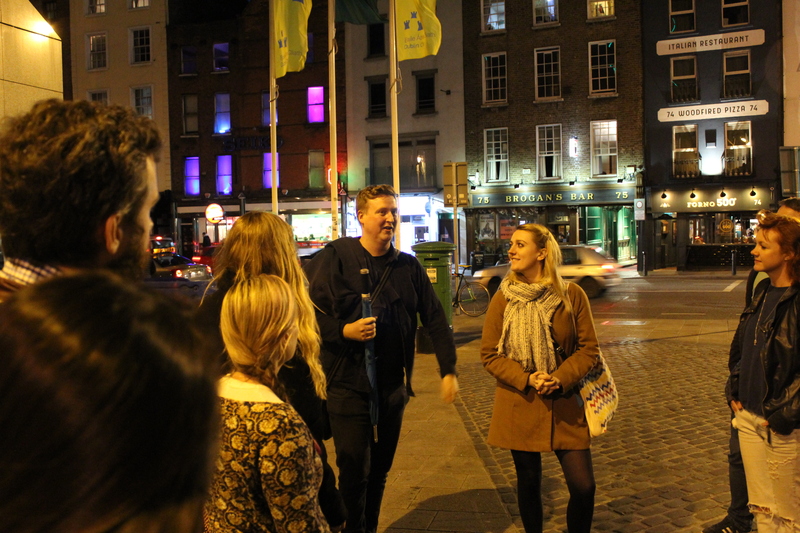 For instance, we could take you on a tour of some of the best gin bars in Dublin, sampling some premium drinks along the way. 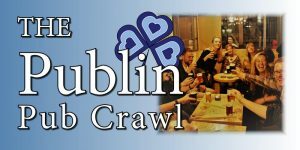 Into crawl beer? 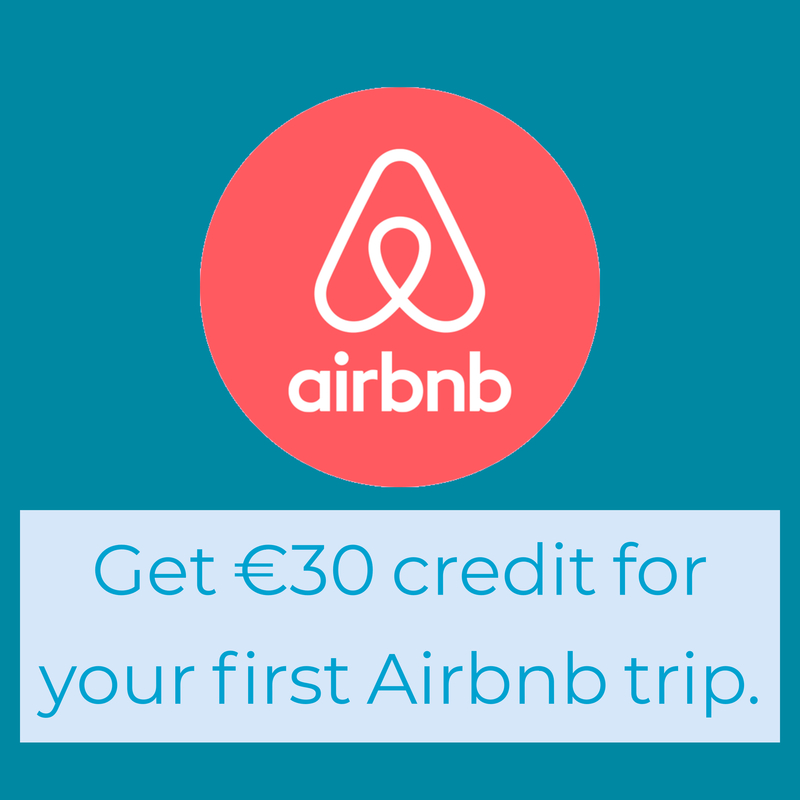 We can take you on a sampling journey around the city. If it’s history and culture you’re into, then we’ve got the knowledge to impart upon you. Want some live music? We can do that too. I think you’re beginning to get the idea. We can suggest a general route for a pub crawl and give you a few surprises, or you can request a theme and we’ll try to fit it.